Season to season Balmain never fails to reach new heights. 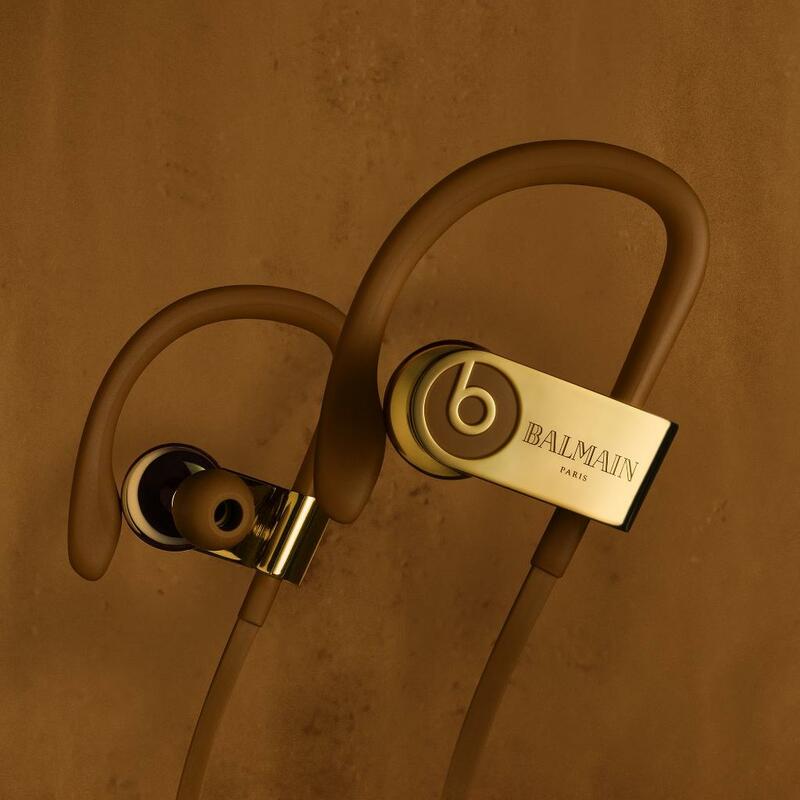 From campaign ads, runway collections to collaborations - this time around Balmain’s creative director Olivier Rousteing has made a dent in the world of tech, in a new project with Beats by Dre. Olivier expressed how he approached this project with both caution and total respect, explaining how the handling of headphones is completely different to that of a garment. 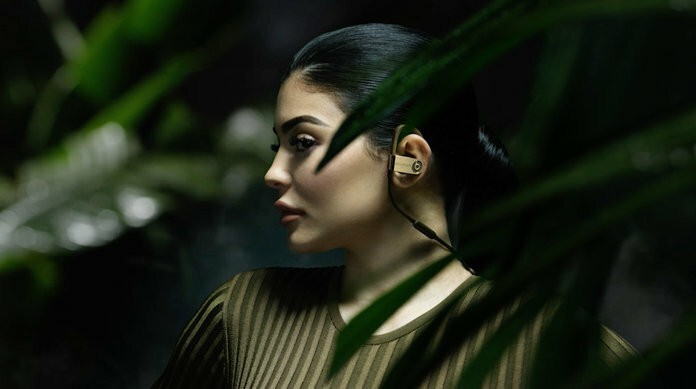 This fashion-tech collaboration has taken form in the shape of Beat’s signature over-ear Studio Wireless headphones and Powerbeats 3 Bluetooth earphones, that both come in safari and #BalmainArmys signature green with metallic gold detailing. Let's just say they're very aesthetically pleasing. Known as a music fanatic, Olivier explains to Vogue how this connection came about with Beats by Dre four years ago when they attended his show. Olivier said “What they love about Balmain is that I embrace music. 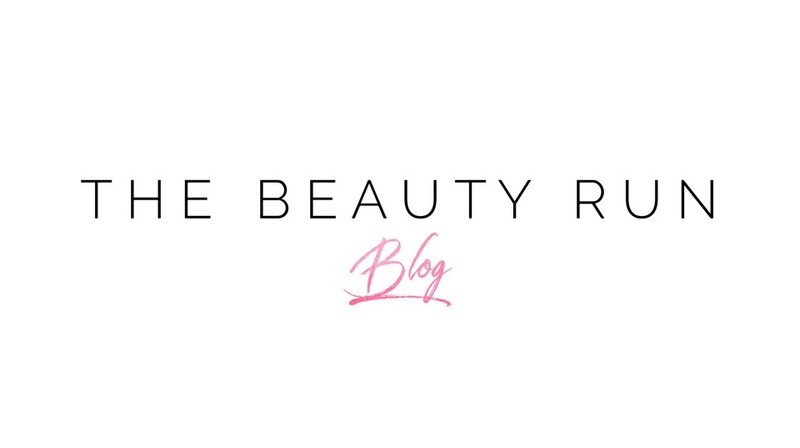 We’ve always had an idea of making something happen together." 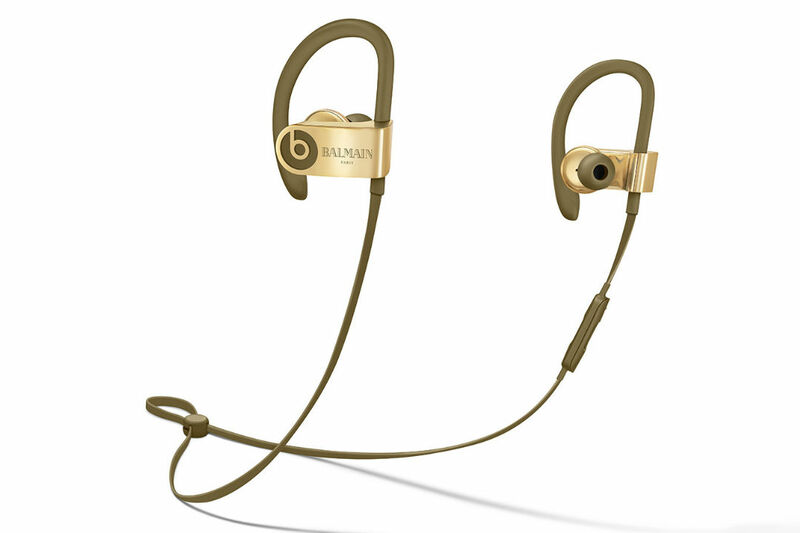 The Balmain x Dre Beats collection can be purchased from Apple.com, Balmain.com and Balmain’s New York and Los Angeles stores.